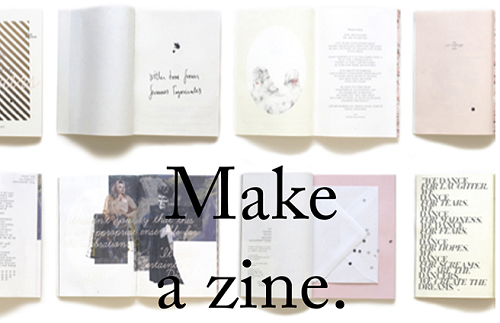 Zines are small, self-published magazines - join us for an afternoon of creating zines that you can take home! All materials provided. For ages 9-14 only.